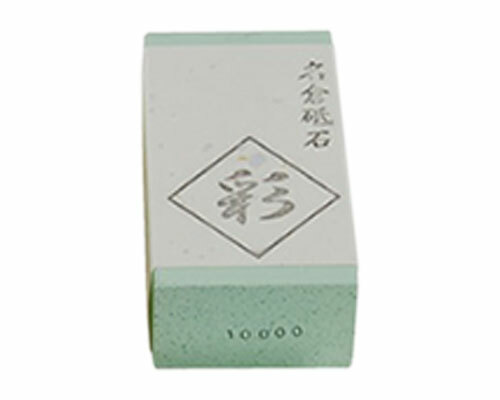 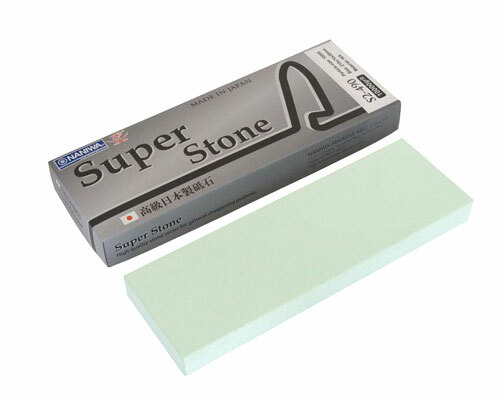 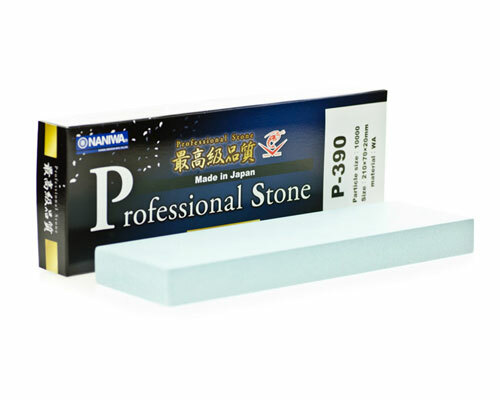 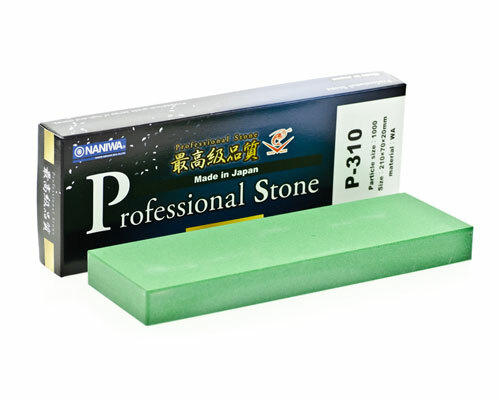 This coarse stone is recommended for use in chip repair, flattening shinogi lines and things of this nature. 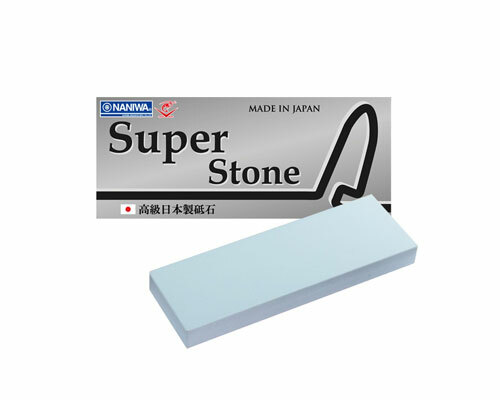 As opposed to traditional waterstones in this grit range, this Naniwa 400 stays flat longer, and doesn't create excessive slurry. 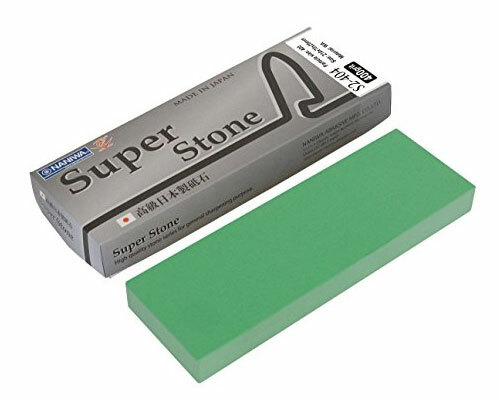 A favorite of mine for repair work.